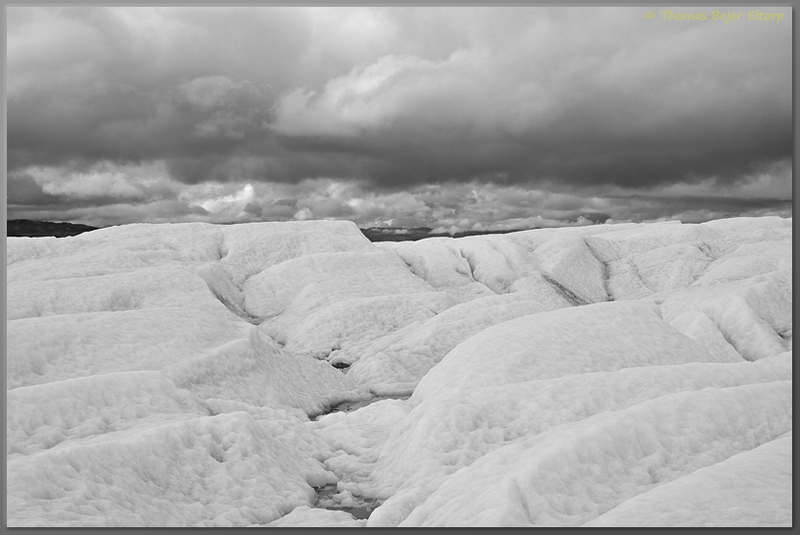 Well I am back from nearly two weeks of shooting in the Ilulissat area. One of my favourite places in Greenland and for a good reason; reasonably easy access to the inland ice, the UNESCO World Heritage listed Ilulissat Icefiord and some amazing people. What more can one ask for. Above image is a fairly representative for some of the personal work from the trip.